Hey all, I am very delighted to be a Surprise Party Guest at the Seize the Birthday challenge. I have an acetate card for you guys here today. 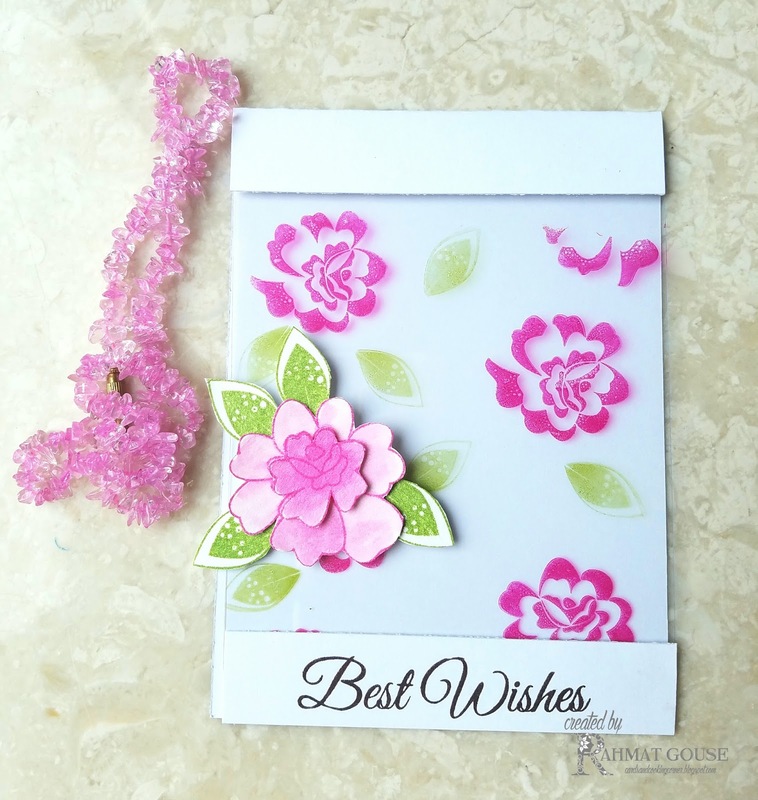 I also this video for the card, if interested, see how the stamping is done on the acetate. I have listed all the supplies in my video. The stamps are from Uniko. As usual, such a gorgeous card Rahmat! Absolutely spectacular!! And thank you so much for being STB Surprise Party Guest!! Beautiful card. I love the colors and beautiful flowers on it. Happy New Year Rahmat! We are thrilled to have you with us at Seize the Birthday! Your cards is beautiful and now I am off to watch your video! Have a great day! Oh wow!! This is so pretty!!! I LOVE that you used the acetate like you did on this!! FABULOUS design. Fabulous card to start of the New Year Rahmat! We are so glad to have you as our guest at STB!! Happy New Year! Beautiful! Thanks for all the info! Thanks so much for joining in the fun at our Double D ‘ANNIVERSARY CELEBRATION’ challenge! We hope you’ll come back often. So pretty! I love how the acetate makes the flowers "float". Thanks for sharing in our Double D anniversary challenge! Beautiful acetate card. Thanks for sharing your tutorial. 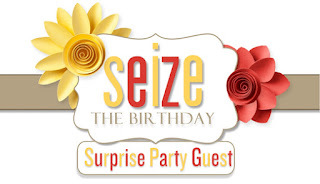 We are happy to have you as our Surprise Party Guest on Seize the Birthday. What a very pretty card, love the colors! I really enjoyed watching your video:)! 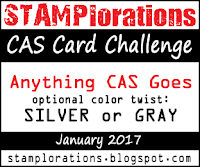 Your acetate cards are so unique and beautiful! Thanks for sharing with us at Seize the Birthday! Rahmat this is beautiful! I love the flowers stamped on acetate, off to watch the video now. Thanks for being our Surprise Party Guest at STB! Welcome as a Surprise Party Quest to Seize the Birthday, Rahmat! 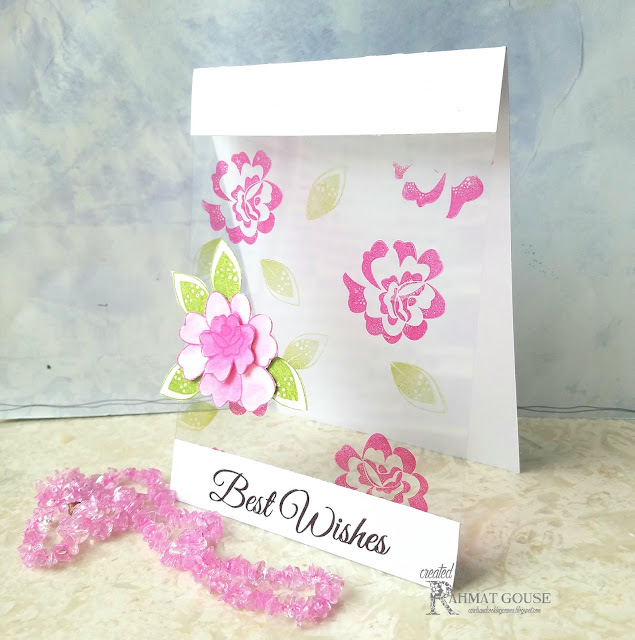 I love this acetate card and your video really helped tp show how you created it. I usually have trouble with them, so I don't do many. But this is motivating. Looking forward to seeing more of your work. Love your acetate pretties, Rahmat. Congrats on your GD. 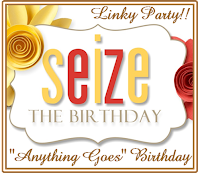 So glad you are joining us at Seize the Birthday! This card is so beautiful - love the acetate. Gorgeous acetate card Rahmat. And thanks for the video, its very helpful!